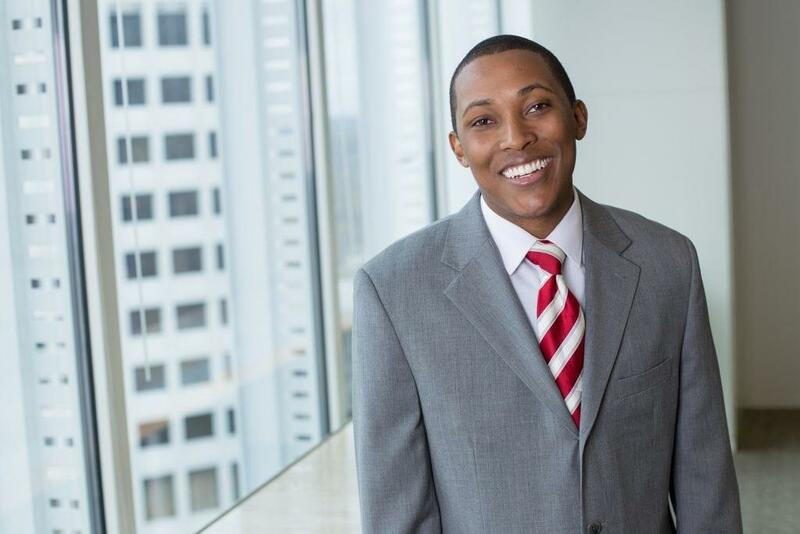 Lawrence Jarvis is an associate in the Atlanta office of Fish & Richardson. Lawrence’s practice emphasizes patent litigation in District Courts and the International Trade Commission in the areas of electrical engineering and computer science, including set-top box technologies, video processing, chip level power management, and home security system technologies. His litigation experience includes: performing pre-filing diligence; drafting invalidity contentions; preparing discovery requests and responses; preparing for taking and defending depositions of fact witnesses including preparation of 30(b)(6) witnesses; assisting technical experts with opening and rebuttal reports; preparing claim construction briefs, dispositive and other discovery related motions; preparing deposition designations, counter designations, and objections. Lawrence has also assisted clients with patent due diligence, patent prosecution, and other non-litigation patent analysis including IP licensing. Lawrence is a USPTO-registered patent attorney.